After weeks and weeks of excitement and hard work, the cat’s finally out of the bag! 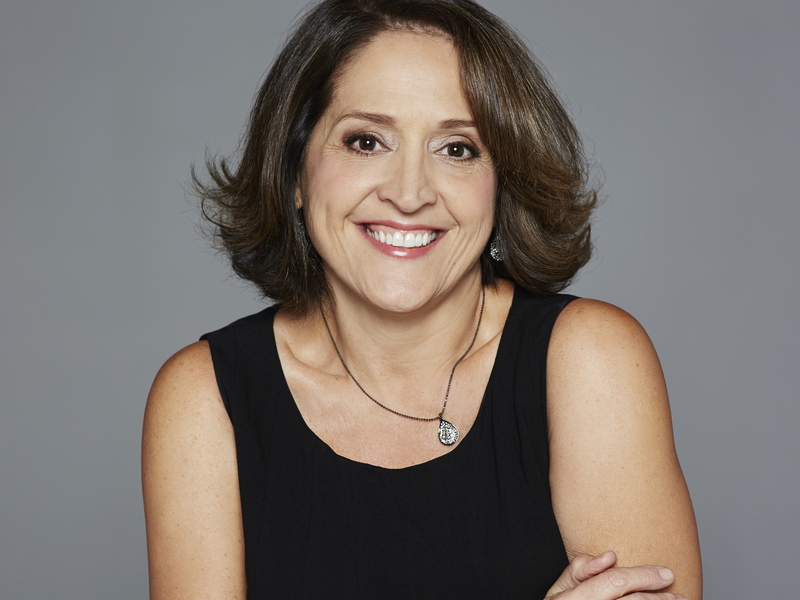 Elena will recur as Doña Lupe in the groundbreaking new drama series from showrunner Tanya Saracho. 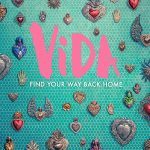 VIDA focuses on Mexican-American sisters Emma and Lyn (Mishel Prada, Melissa Barrera) from the Eastside of Los Angeles who couldn’t be more different or distanced from each other. 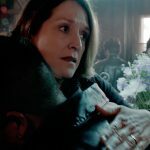 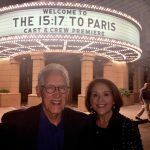 Circumstances force them to return to their old neighborhood, where they are confronted by the past and shocking truth about their mother’s identity. 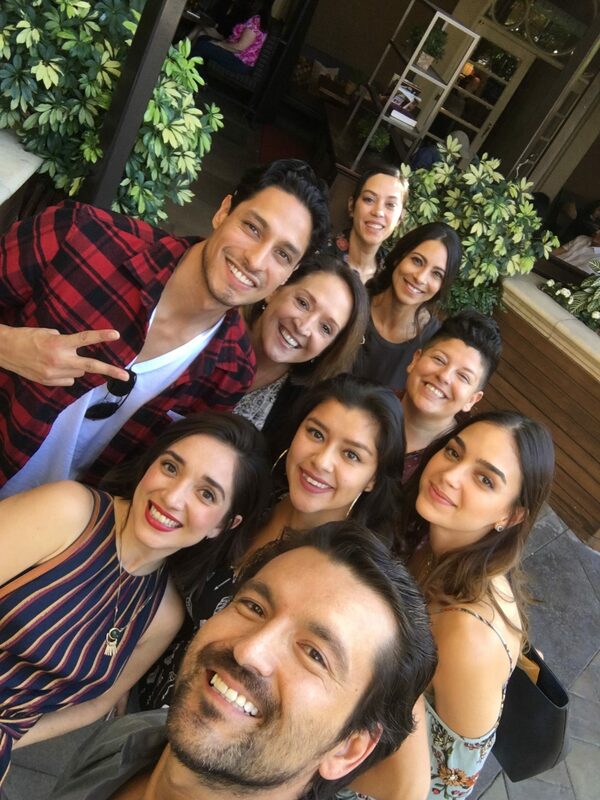 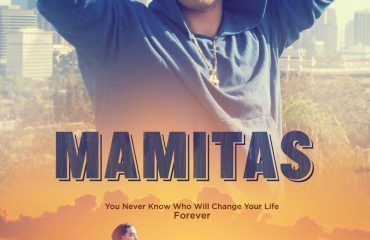 Premiere of MAMITAS at the Los Angeles Film Festival!